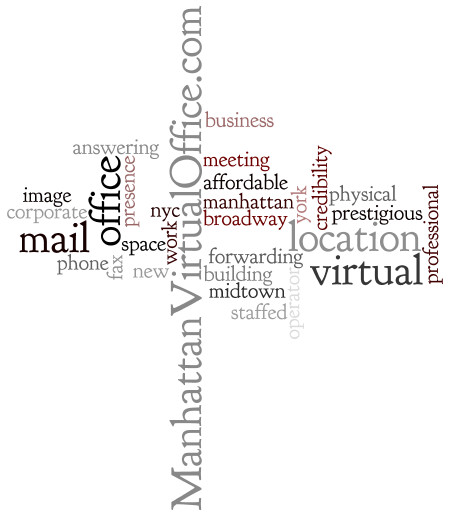 Wondering if a Prime Location Virtual Office is Right for your Budget and Business Needs? Wondering whether or not a prime location virtual office is right for your budget and business needs? For those just tuning in: We were very fortunate and were able to open as of 9am on Wednesday, October 31, 2012. There has/will be reduced staff due to the difficulties of getting people to the office with the very limited transportation available throughout the Tri-State area. This will be the case for the next few weeks as transportation services are fully restored. Postal and courier carriers are advising that unavoidable service delays should be expected due to local road conditions and power outages. USPS: We have not received any mail as of 4:30am on Friday, November 2 – for the week. Meaning, the last time USPS was delivered to our offices was on Friday, October 26, 2012. FedEx / UPS:We have received minimal to barely any items this week. There will be reduced staff due to the difficulties of getting people to the office with the very limited transportation available throughout the Tri-State area. This will be the case for the next few weeks as transportation services are fully restored. USPS: We have not received any mail as of 10:30am on Friday, November 2. FedEx: We have not received any FedEx packages as of 10:30am on Friday, November 2. UPS: We received a UPS delivery on Wednesday, October 31. This delivery contained items that were on the truck for a Monday, October 29 delivery before operations ceased due to the approaching storm. Since Wednesday, we have not received any UPS deliveries.